Wonderful words of wisdom for all of us who have felt frustration and desperation in caring for our loved ones when they needed us most. The situation you describe isn’t unusual. Often the level of care that is needed is complicated or the person needing care is very demanding and unwilling to work with anyone other than the usual caregiver. 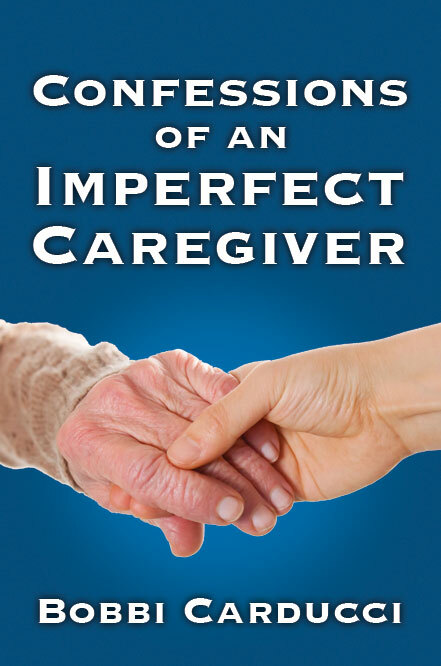 Perhaps the medications needed are so varied the caregiver is afraid to let anyone else try to cope with it all. That creates a bad situation for all involved and makes it hard for caring people like you to help. I suggest you start slow. Visit your sister-in-law and Grandma regularly, say once a month, for 30 minutes to an hour. Spend most of the time with Grandma listening to her talk or, if she isn’t up for that, simply sit quietly at her side. Once she gets used to you being there you can suggest that your sister-in-law take a short nap, take a brief walk in the fresh air, or as in my case, take a bath. Eventually you may be ready to do more but even if that’s all that ever comes of your offer, those short breaks are priceless. Thank you for being willing to help a caregiver and for commenting to my blog. Reblogged this on Thinking about caring for your elderly parents?. Thank you for sharing Give a Caregiver a Bath! I hope it travels on helps more caregivers. I’m a carer and I cannot stress how hard it can be for carers to ask for help. It took me a long time to accept that I wasn’t superwoman! Caring for the elderly can be isolating, and research shows that isolation can effect both self-esteem and personal communication. Carers are often overworked, and sometimes they get so used to being indispensable that they start believing that asking for help is a sign of weakness, or even worse, that an offer of help somehow implies a criticism of their skills or an indication that they are unable to fulfil their duty of care. Caring is their day job, and positive feedback is very important. Carers may also be worried that with their time consuming responsibilities they will be unable to return the favour. As Bobbi pointed out, carers may also be concerned about the impact on their client. They may need to weigh up whether or not the short term gain outweighs any long term consequences. Before you approach your sister-in-law you might want to read this excellent resource about supporting carers. Best of luck Clar. 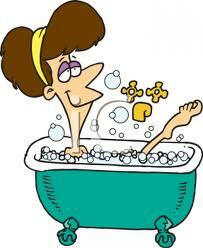 Thank you for your really inspiring blog Bobbi, I will definitely be taking a bath to celebrate Carers Month.